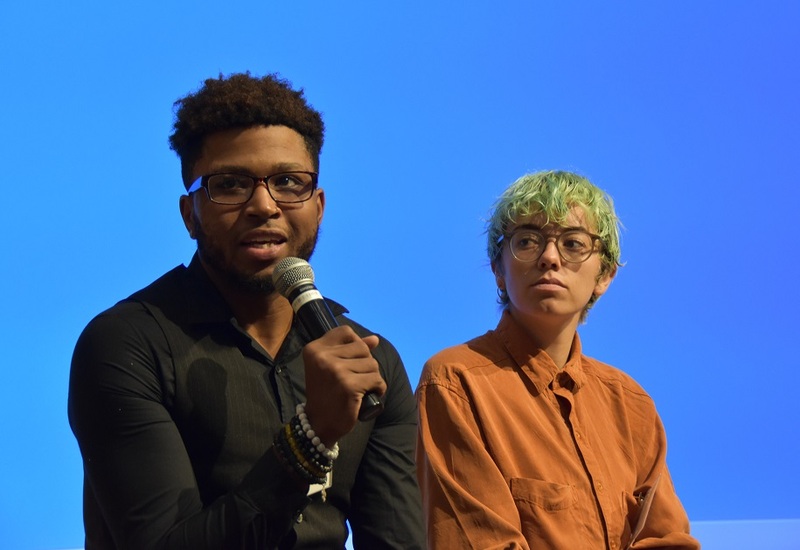 The Ending Youth Homelessness in the Heartland Conference held last month in Kansas City was the first region-wide conference in the Heartland dedicated to the serious issue of youth homelessness. The conference brought together federal, state and local partners, stakeholders, providers, and community leaders from Iowa, Kansas, Missouri, and Nebraska to learn from national, regional, and local experts on how to prevent and end youth homelessness. Participants from communities working in the fields of housing, education, workforce development, human services, and health and behavioral services discussed best practices from across the region in programs and services, research and evidence-based practice, technical assistance, leveraging funding, and leadership. Attendees discussed the importance of prevention and early intervention for youth transitioning out of foster care, and the need for increased job training and access to meaningful employment. A unique focus of the conference included the voices of youth and young adults, including representatives from the National Youth Forum on Homelessness, a collective jointly facilitated by the True Colors Fund and the National Alliance to End Homelessness that represents youth from different walks of life with experienced homelessness and housing instability. 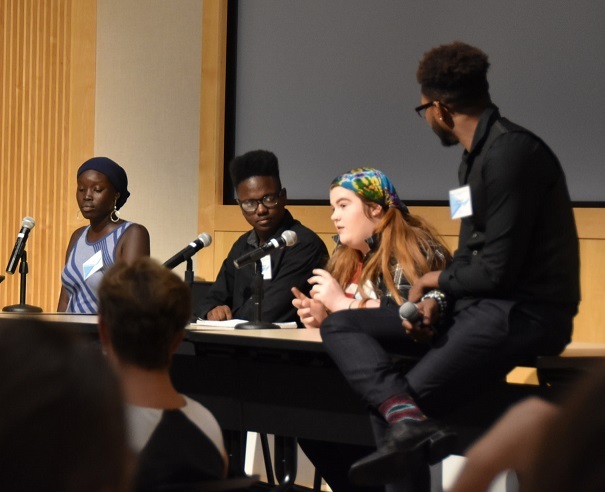 These young adults conveyed lessons learned from personal experiences with homelessness and from advocating for other youth experiencing homelessness. Other discussion themes included: housing first; host homes and other promising housing models; system planning and coordinated community responses; collaborative funding models; and using and sharing data to enhance services. Participant feedback will guide the next steps for regional leadership from across the agencies participating in the Federal Regional Interagency Council on Homelessness for Region 7. We will continue to provide opportunities to learn, share what is working, and interact with partners and stakeholders engaged in ending and preventing youth homelessness throughout the Heartland. And we will make sure youth continue to have a voice in shaping policy and practice. “Ending Youth Homelessness in the Heartland” was sponsored by the U.S. Departments of Health and Human Services (HHS) and Housing and Urban Development (HUD) in Region 7, the U.S. Interagency Council on Homelessness, and the L.P. Cookingham Institute of Urban Affairs at the University of Missouri-Kansas City. A special thanks to the leadership of the L.P. Cookingham Institute of Urban Affairs for securing financial support for the conference and jointly hosting this event with federal partners.